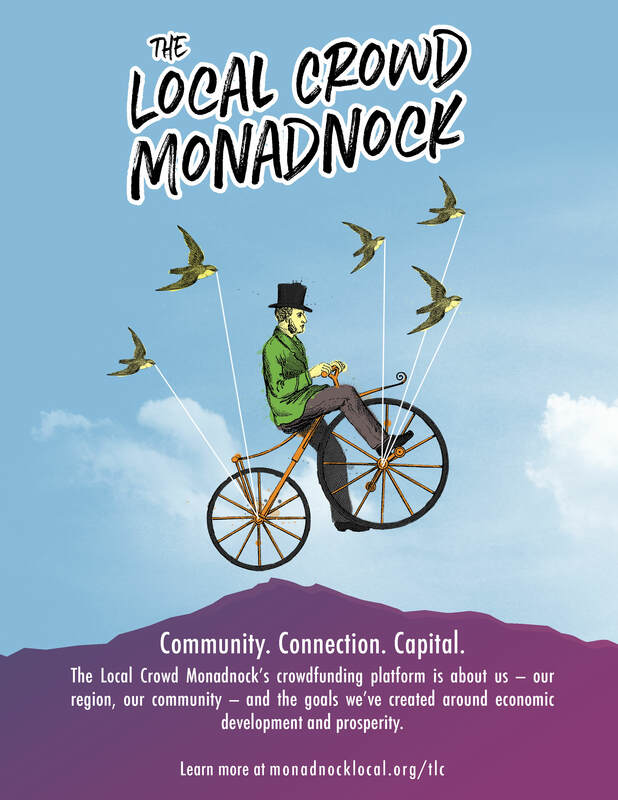 The Local Crowd Monadnock (TLC Monadnock) is a community-based crowdfunding platform that's about us -- our region, our community -- and the goals we've created around economic development and prosperity. Together, we've raised over $93,400 from over 725 supporters for these amazing projects. 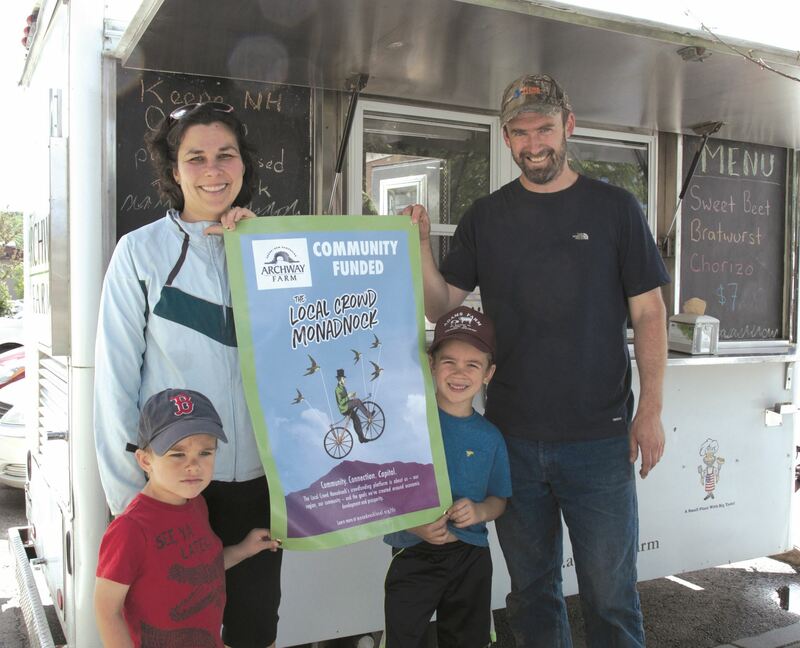 Mark hopes to bring Archway Farm products, as well as other local producers’ products (like bread and condiments) to the Farmers’ Market of Keene. The cart will also be available to come to your home or place of work to provide lunch for small groups. Learn more about the farm at archway.farm. The stars of Stonewall Farm’s educational programs -- the sheep, alpacas, goats and chickens -- need a new and safer barn. 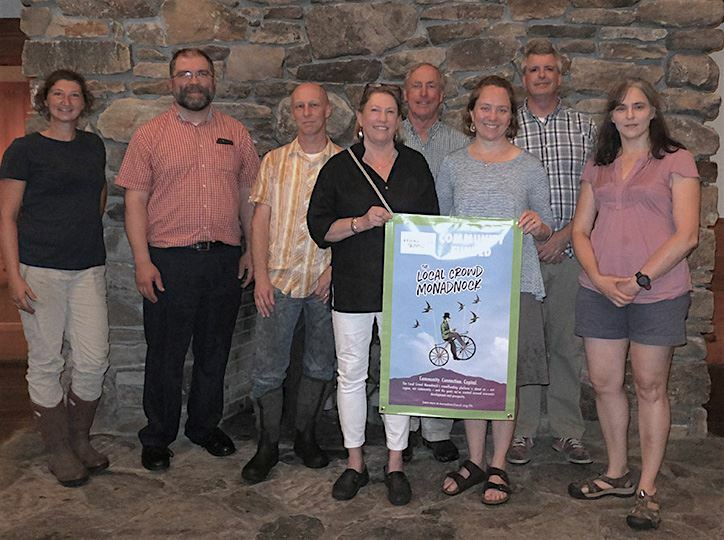 So, Stonewall Farm is having a barn raising, to cover the costs of designing and constructing the barn. Discover more about Stonewall Farm at stonewallfarm.org.